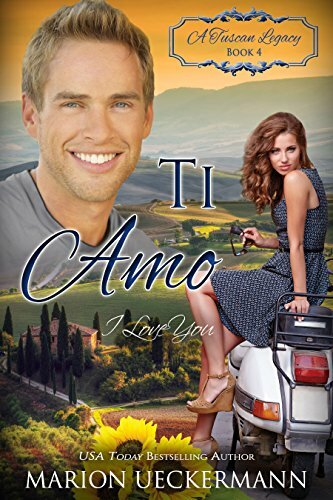 Ti Amo by Marion Ueckermann is a delightful contemporary Christian romance. It is book four in the A Tuscan Legacy series but can be read as a stand-alone. The novel has a wonderful light air which blends with the heat of Italy to produce a fabulous read that appeals to all the reader’s senses. The reader is whisked through the streets of Rome, ‘viewing’ the tourist spots and being tempted by the local fayre. God is at the centre. “He’d obeyed and moved… when his Lord had spoken.” We all need to be so at one with God that we recognise His voice when He speaks.